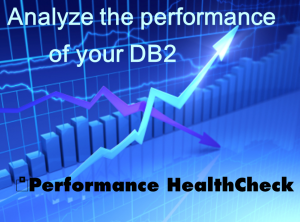 Performance HealthCheck evaluates performance factors of a complete Db2 subsystem, or a Db2 group and each of its members. It presents an overview of critical factors that might affect the performance of the system, including the Coupling Facility (CF) in a data sharing environment. CF checks cover the level of the microcode, the transfer time, the number of rejects, the false contention percentage, the subchannel busy percentage and finally the all paths busy count. The foundation of the extensive analysis of Performance HealthCheck is based on IBM’s own recommendations and Best Practices.